With the arrival of winter snowbirds to Merida and the rest of Yucatan, activity is picking up in November at the Merida English Library (MEL). 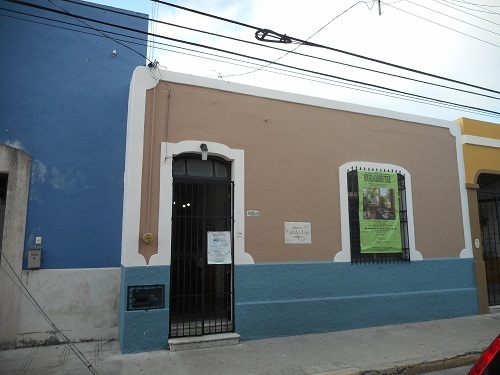 A pillar of Merida´s expat community since 1994, MEL has expanded its horizons far beyond the role of the main English language lending library in Yucatan. 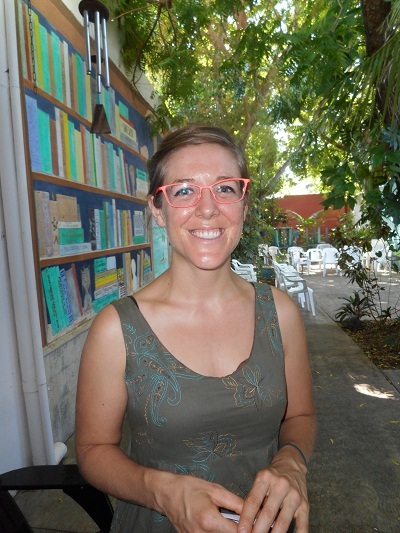 As it looks toward 2016, MEL is raising its profile and hoping to expand membership among the native Yucatecan community, especially young families and students, said Susanna McKibben, MEL’s administrator. Partnering with the Autonomous University of Yucatan (UADY), MEL is providing an opportunity for 20 students to share regular activities with English-speaking families in Merida. The program, called Two Languages, One World, is intended “to provide a chance for students not only to practice English but also to learn about another culture,” McKibben said. Each Monday evening, MEL hosts the popular Conversaciones con Amigos program that attracts 50 to 100 native English and Spanish speakers eager to practice the other language. Paricipants gather for the informal sessions from 7 to 9 p.m. in MEL’s leafy courtyard at Calle 53 #524 between Calles 66 and 68. 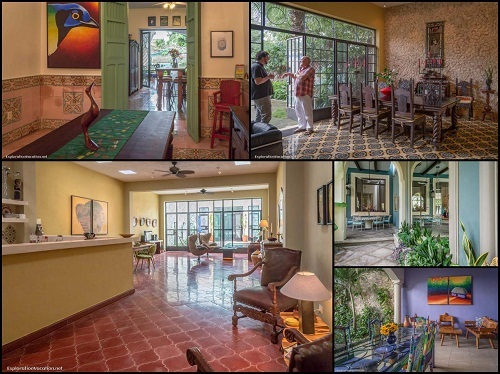 MEL, which is open to the public through annual membership fees paid by its 600-plus members, also sponsors weekly tours of elegant Merida homes, monthly wine tastings, periodic morning lectures and occasional music nights. “You don’t have to be a member to browse the library or take part in Conversaciones,” said Martha Lindley, a MEL board of directors member who also volunteers on the library’s front desk. “Anybody can come in and pick out a book or magazine and relax in the courtyard,” Lindley said. 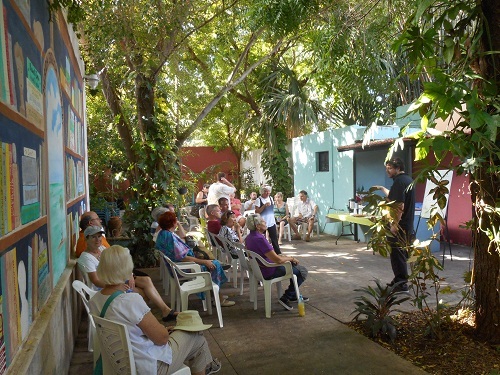 While some MEL events are members only, the majority of its programs are aimed at the wider expat community and native Yucatecans. For its collection of more than 12,000 books, CDs and DVDs in English, MEL is also replacing its card catalogue with an electronic system that will speed checkout and allow more accurate tracking of books on loan. Yearly family membership costs $400 pesos (USD $25), while individuals pay $300 pesos (USD $19) and students $150 pesos (USD $9.40). For more information on MEL, you can visit www.meridaenglishlibrary.com.